Early viewing recommended on this well presented and improved, spacious family home. The property is located in the ever popular area of Maesycoed, convenient for the local school, amenities, Town Centre and main roads. Early viewing is recommended on this well presented semi detached house. 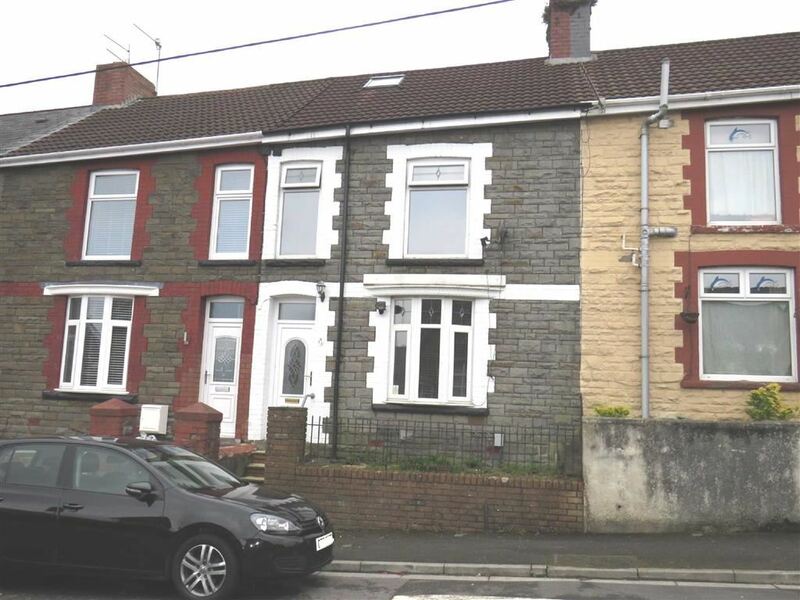 Conveniently located for local amenities, shops, schools and M4 Motorway. Early viewing is strongly recommended on this well presented semi detached house located in the popular village of Ynysybwl with superb views over the surrounding area and hills, a short walk to amenities, shops, school and countryside walks. 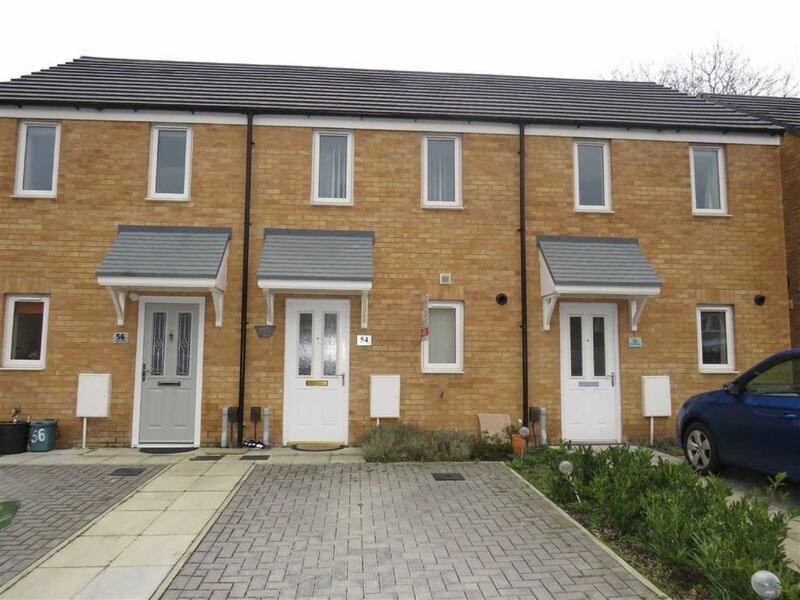 Ideally located in the popular area of Maesycoed, conveniently placed for local schools, shops & Town Centre. Early viewing is highly recommended on this well presented, mid link house located on the popular Coed-Y-Cwm estate, conveniently located for Town Centre and main road links. Rarely available - early viewing is a must to fully appreciate this well presented, double fronted mid terraced property, ideally situated for Train Station, Town Centre, School and main roads. A deceptively spacious, open plan detached coach house conveniently located for amenities, shops and Ferndale Town Centre. Early viewing is recommended on this modern mid terraced house, located in the popular area of Hawthorn within easy reach of amenities including schools, leisure centre, shops and main roads. Early viewing is recommended on this well presented, bay fronted home. Conveniently located for Town Centre, transport links and local amenities. A well presented and improved mid terraced house conveniently located for local schools, shops, amenities and Town Centre.